My family and I took our first trip to Epcot in the late 1980s, and I still remember the sense of wonder I felt when we visited The Living Seas Pavilion and its huge ride-through aquarium. The experience was so memorable, it feels like it happened just yesterday – so you can imagine my surprise at hearing the area (now named The Seas with Nemo & Friends Pavilion), will celebrate its 25th anniversary January 15. In honor of this milestone, here’s a look back at how the area has changed since its debut. 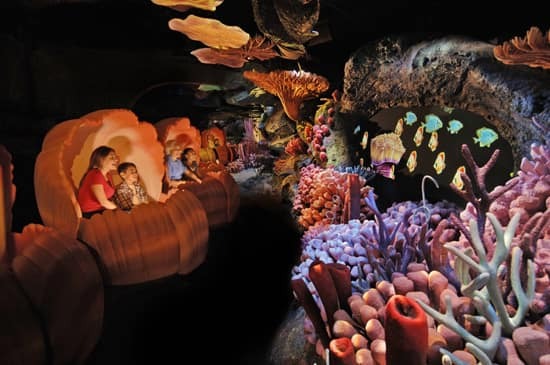 The pavilion first opened in 1986 to house the Coral Reef Restaurant and The Living Seas attraction, which took guests on a journey to Sea Base Alpha on the ocean floor. There, guests could learn the wonder, mystery and possibility of the world’s oceans by taking a seacab tour of the pavilion’s 5.7 million gallon Caribbean Coral Reef aquarium. The Disney∙Pixar film “Finding Nemo” debuted in 2003, inspiring new attractions at the pavilion: Turtle Talk with Crush opened in 2004, giving guests a chance to converse with the sea turtle from the film, and The Seas with Nemo & Friends ride-through attraction followed in 2006, allowing guests embark on their own underwater search for Nemo. Today, the pavilion is home to these attractions, plus Bruce’s SharkWorld, a play area themed around additional Finding Nemo characters. 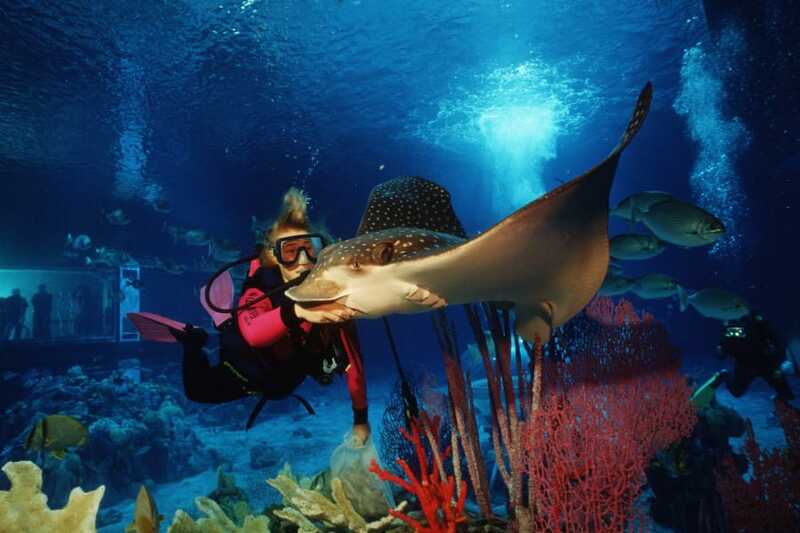 The pavilion’s aquarium has also grown to include more than 6,000 inhabitants, including sea turtles, dolphins, rays and other creatures of the deep. 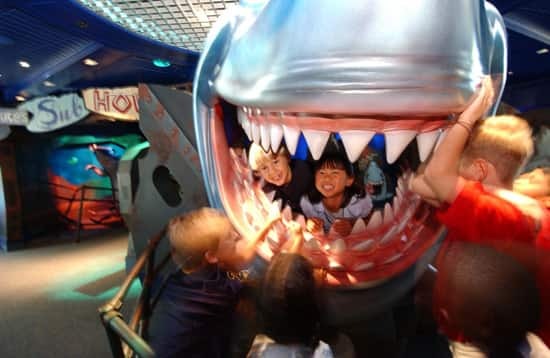 Elementary school field trips to the Living Seas are some of my fondest childhood memories! The deep sea diving demonstration with the heavy presurized suit was especially fascinating. After a ride with Nemo, a walk by the remaining tube and platform area just brings it all back! 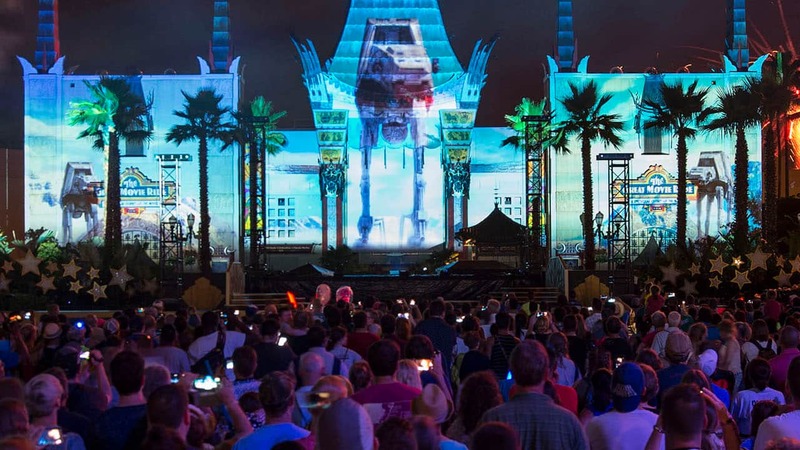 Although I love the new pavilion and Nemo, I miss the raw un-commercial version of the original. I remember the LIving Seas the year it opened – it was fun but didn’t have much to keep our then 5 year there for long. I went last time in 2006 with the grandkids. LOVED the Turtle Talk with Crush (so did the kids)! Between that and the seagulls outside they were content to be there for quite awhile. Happy 25th! I recall my first Epcot trip in 1988 and the Living Seas pavilion was one of my faves! The modern day touristy aquariums didn’t exist in our area back then. Seeing the diver and all the marine life was amazing. I recall an elevator ride that was supposed to take you WAY down and wondering if it was real. Dive Quest is excellent too! We have experienced this adventure numerous times over the years and it a family favorite. I miss the hydrolators and the original movie but the make over brough a fresh new look to the pavilion. The Coral Reef Restaurant is one of my favorite at WDW. I remember seeing it as a kid on an episode of Full House and then wanting to go there when we went that Summer (93′). I love the seagulls and the turtle talk show with Crush – it’s one of the best things at Epcot! More please! Ahh… The Living Seas, as it rightfully should be called. The aquarium is still amazing, but I must say the nemo theme just doesn’t fit into the pavilion. The story of traveling miles under the sea, and really being in a believable environment is absent. Even if we have to keep nemo, please bring it back to the making sense immersiveness, where you were actually under the sea and couldn’t just walk out a door back into the real world. Such a beautiful mural it used to have too… I’d love to see a some pictures of the pavilion in it’s original state sometime on the blog… Actually, a series on the murals and art that each pavilion does/used to feature would be very cool! Always up for some retro epcot! Please keep it coming! Is the second picture a glimpse into Ariel’s Undersea Adventure? I so miss the Living Seas. Not the same with Nemo there. Oh, and the Coral Reef Restaurant is great! Nothing better then watching the wildlife and divers while enjoying a great meal. My wife and I absolutely love this pavilion. The manatee are so amazing and who would want to miss Turtle Talk with Crush! Totally dude! The ride is neat as well – just keep swimming, just keep swimming. It is also a great place to relax during a hot day. Can be very educational too. A must see for all ages.